One of the most important things to keep in mind is that these sanders are not meant to remove a lot of material. 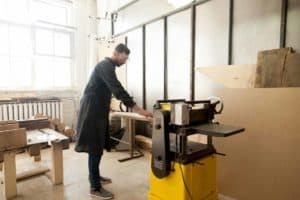 They’re meant to put on the finishing touches or prep a piece for painting or staining. Make sure the system used to attach the sandpaper is easy to understand and effective. These sanders use various paper-attachments methods, including hook and loop, adhesive, and clamps. Choose what works best for you. Trigger locks are a great feature, they keep the power on and the sander going until you turn them off. 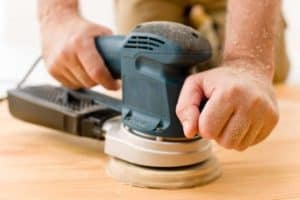 Since you don’t have to keep your finger on the trigger constantly, your hand won’t get as tired and you’ll have more control over the sander. Consider sawdust collection. Most of these sanders come with a dust collection bag that is filled through small holes and vents in the baseplate. Often, the bag is removable and you can connect the sander to a vacuum tube and proper dust collection system. Now that you know a few of the basic things to look for, let’s look at our top 5 reviews. First up is the Bosch OS50VC half sheet Sander. 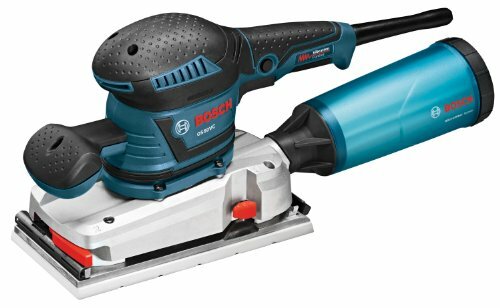 When it comes to sanders, it’s hard to go wrong with Bosch as they generally have really solid products across the range of sander types. 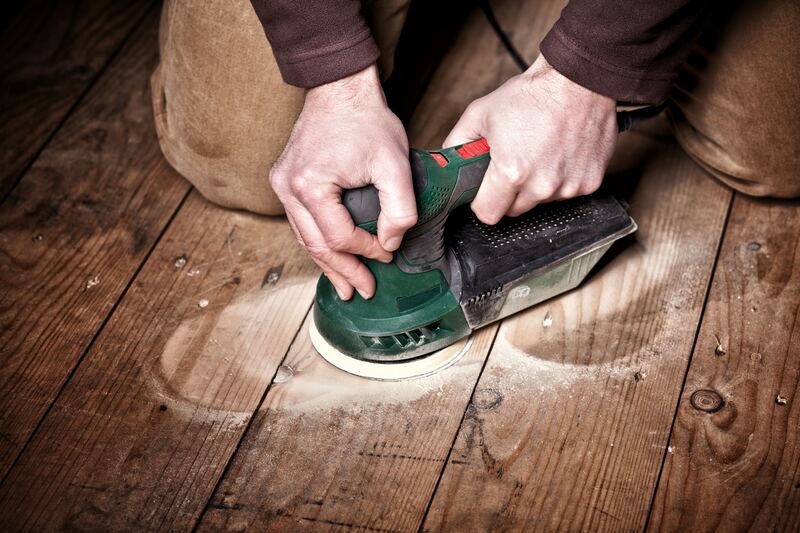 It features a powerful 3.4-amp engine that provides maximum speed for fast and easy sanding. 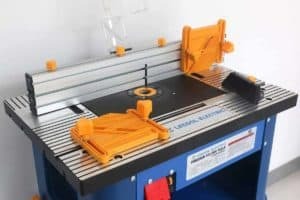 The vibration control system is really effective, too, which gives you better control and handling while also making it comfortable to use. Thanks to the variable speed dial, you can match the power to the task at hand so you always get the best results. 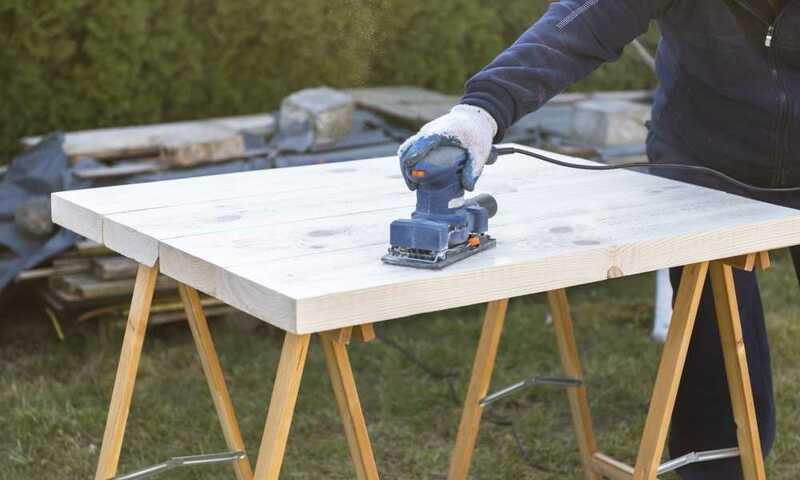 This sander uses Bosch’s Steetloc Supreme Paper Clamping System with paper tensioning so you can adjust to the perfect for. You can also use stick-on paper if that’s your preference. And that’s not all. There’s also a microfilter dust collection canister that prevents it from recirculating through the air. It has an easy-to-use screw-off cap for easy disposal. Alternatively, you can use the included vacuum hose to hook it up to an existing dust-extraction system. 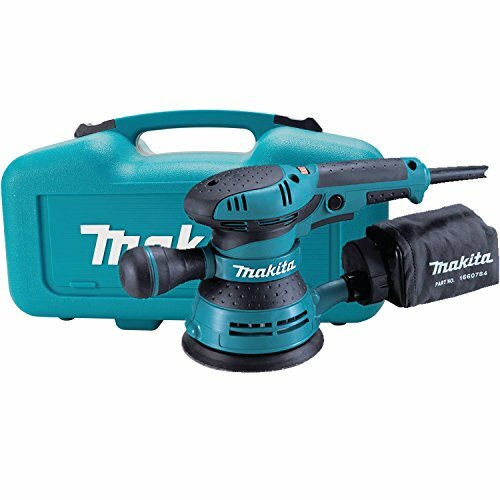 The Makita BO4556K Randon Orbital Sander is equipped with a 3-amp motor and a variable speed control that lets you match the speed to the application for fast, smooth results. The front handle adjusts to make it easier to get into corners and small spaces. This sander 5” hook-and-loop paper that’s quick and easy to change. One of the great things about this sander is how comfortable it is to use. The palm grip was ergonomically designed to fit your hand so it’s easy to control, even over long periods of time. Plus, the large trigger switch can be activated with only two fingers and also features a lock-on button for continuous use. The dust collection system is pretty effective, too. It uses a through-the-pad set-up that collects debris right at the source. And that’s not all! 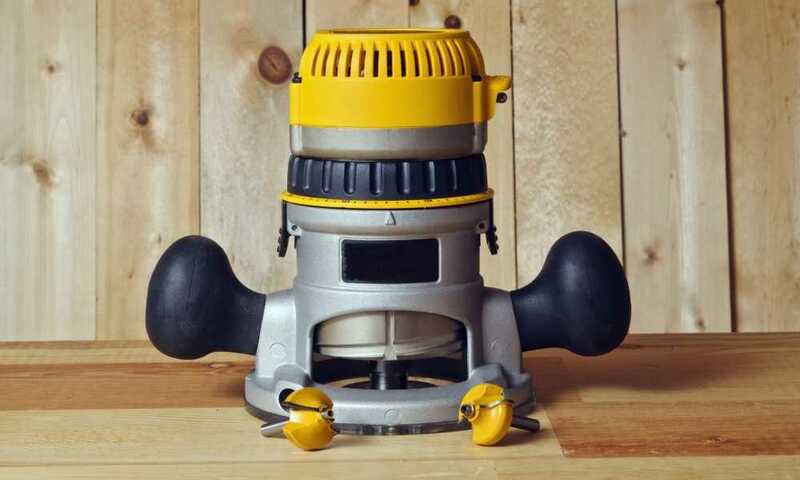 It also uses a sealed-ball bearing construction that prevents any debris from getting inside the motor which means a longer life for the tool. 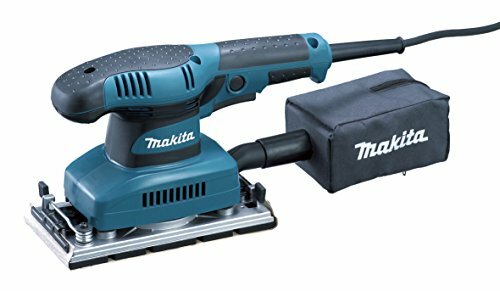 Next is the Makita BO3710, a ⅓ sheet sander with a large, ergonomic handle intended for a two-handed grip. This is a single-speed sander that’s a great choice for small jobs and finishing work. The large baseplate covers a large surface area and is much faster than comparable ¼ sheet sanders. It’s a single cast piece that’s extremely sturdy which helps with both control and effectiveness. This sander uses a metal plate to grab the sandpaper and small levers to adjust and hold it in place. The jaws open wide enough to quickly and easily get the paper in place and the whole design is really durable. 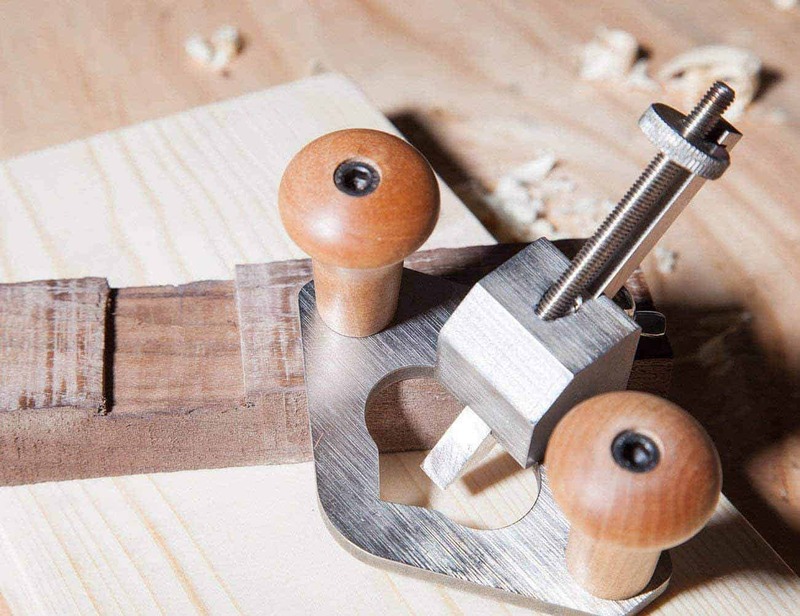 Because this tool is so well balanced, the pressure is distributed evenly over the baseplate so paper wears evenly and creates flat, even surfaces and corners. The dust collection system works pretty well, too. The thick baseplate has wide internal vents that collect the dust into a small filtered bag at the back of the tool. Plus, the zipper closure makes it really easy to empty when the time comes. 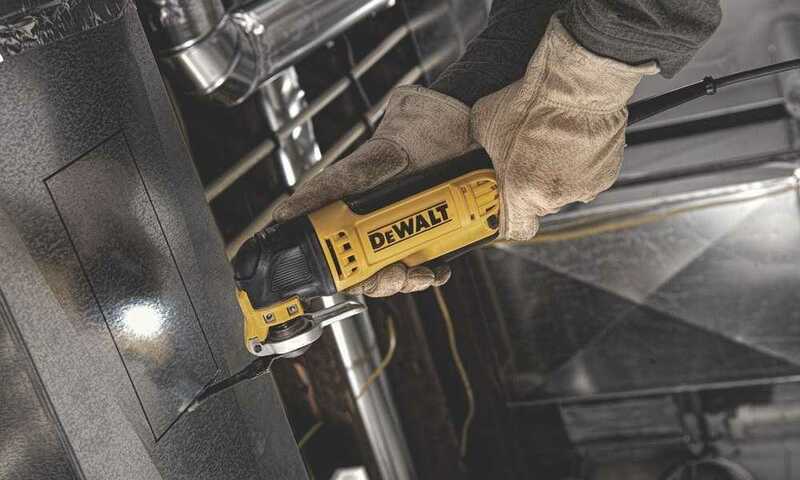 Our next pick is the Dewalt DWE6411K. 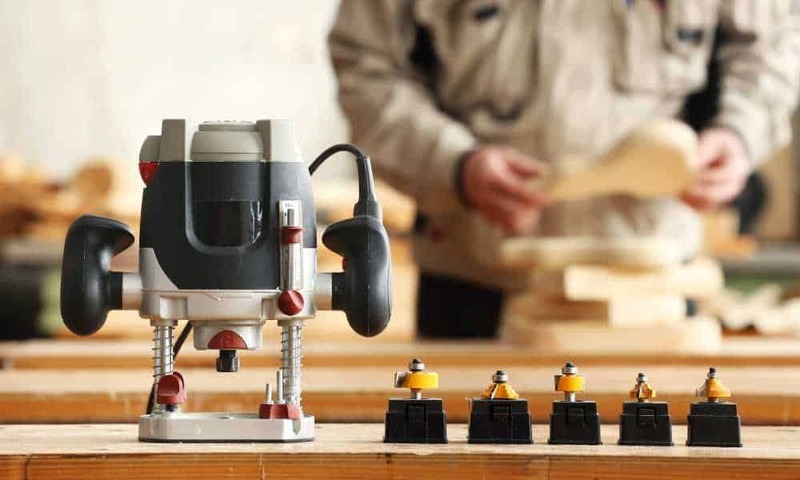 Dewalt redesigned the paper clamp system for this model and the result is pretty spectacular. 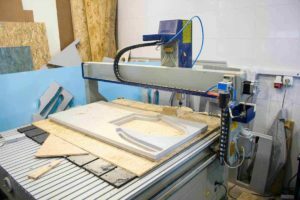 Instead of the previous wire system, this system has a front button, back paper clamps, and a tensioning system that perfectly holds the paper in place. Vibration and wobble are well controlled for increased comfort and better control while you work. There’s also a rubber over-molded handle that provides a great grip and keeps your hand from getting tired. Because this sander isn’t as tall as comparable models, it’s much easier to get into tight spots and corners. A locking dust-port system lets you firmly attach a vacuum hose for extraction. 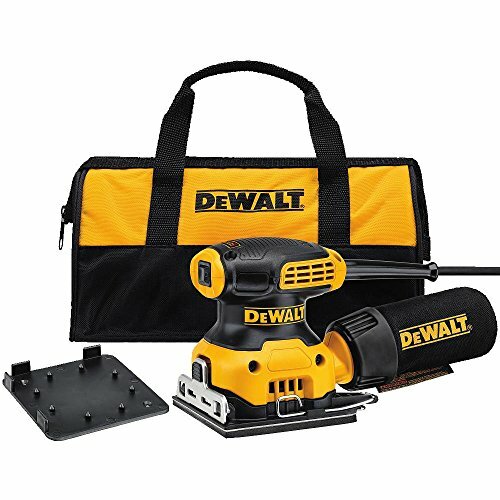 There’s also a simple dust bag included that attaches directly to the sander if you prefer. And that’s not all! The power switch also has a rubber dust boot covering it to keep any dust from getting inside which extends the life of the tool. 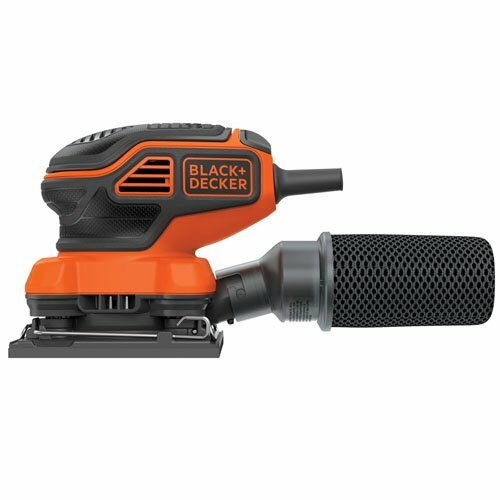 Last but not least is the Black & Decker BDEQS300. This is a great choice for finishing work and is both easy to use and really effective. The lightweight, compact design is easy to maneuver and control and its compact size allows it to fit into tight spaces. One of the best things about this sander is you can operate it using only one hand. There’s a paddle switch on top of the handle that’s really easy for your hand to operate while using the tool. The soft grip handles perfectly so you get maximum control without pain or fatigue. Attaching the paper is really simple, too. Simply slide it in and use the two metal arms to adjust the tension and you’re ready to go.